Elizabeth Moore is the Vice President of Development and manager of the SHRM Learning System. 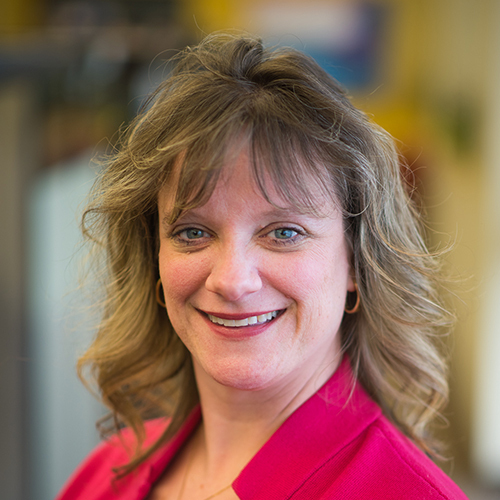 She has over 25 years of combined Product Management, Project Management, and training and development experience. She has managed the design and development of SHRM certification and education courses for over 10 years, working directly with HR experts, employers, educational partners, instructors and students from around the globe. Elizabeth’s insights and expertise have helped shape the SHRM Learning System into the premier HR Certification preparation resource and advanced the careers of thousands of HR professionals worldwide.